Brand new for 2011! Delivering a lower profile, the Velocity™ foot's coupled toe springs work together to provide a progressively smooth roll over. 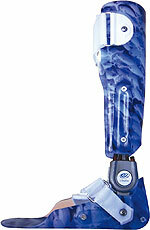 It combines high functionality and no maintenance, with easy heel adjustment capabilities for fine-tuning. Call now for the special introductory price. Smooth control from heel strike to toe off , throughout stance phase. Weight limit up to 125kg (275 lb. ), three-year warranty. WillowWood's newest member of the Alpha® family of liners is the Alpha Silicone Liner. The proprietary platinum-cured, medical-grade silicone is designed for comfort and performance. A custom blend of silicone with vitamin E and skin conditioners for a nongreasy and nontacky surface. Retrofits with thermoplastic elastomer liners with a progressive profile. Offered in locking and cushion styles. 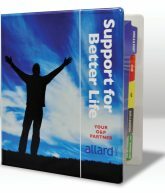 Alpha Silicone Liners will be available November 1, 2011. Two new versions-both mount in forearm. Standard: Use with Pro-Control2, U3, or Utah Hybrid. ProWrist: Use with microprocessor- controlled TDs. Two times the speed and torque of previous versions. In-hand version also available-built into MC hand or ETD. Orthomerica® Products is pleased to introduce the new Spectrum™ Slim™, a valuable addition to our latest Spectrum AFO product line. 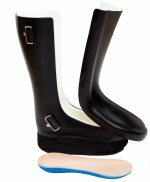 This slimmer and sleeker eye-catching gauntlet is designed to allow your patients a greater range of shoe options. 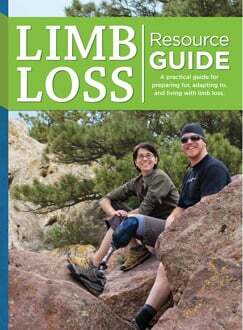 The Spectrum Slim is ideal for patients who find standard gauntlets a challenge to get into a shoe. 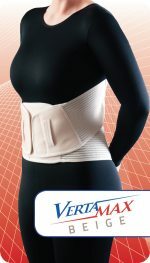 Its low profile design makes donning and doffing much easier for the patient, and its soft leather offers maximum comfort. The Spectrum Slim is available in black or tan leather, and black or white synthetic material. Ready for the beach or pool, Otto Bock now offers a line of waterproof components! 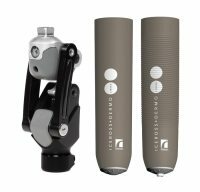 Designed specifically for use in the water, the Aqualine® waterproof prosthesis provides waterproof protection for either below-knee or above-knee users. The Aqualine components are perfect for use as a shower leg or for other water activities. The Aqualine accommodates users who weigh up to 330 pounds and includes specially modified adapters, pylons, and a tube clamp along with the waterproof knee and foot. Call your local sales representative to learn more. Why buy all different types of glue when all you need is one? Sure Stick is the first clear contact adhesive that will permanently bond almost anything to almost anything else: foams, thermosets, thermoplastics, crape, vinyl, rubber, cork, Velcro®, soling, leather, wovens, non-wovens, urethane, neoprene, webbing, and more. Get your 16-ounce trial size, including reusable glue pot, for $19.99!!! Contact The Ortho Remedy today! Shock and torque absorption for increased socket comfort. 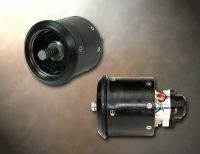 Up to 60° of axial rotation (30° in each direction). 1cm (3/8") of vertical shock. Requires only 2.38" (6cm) of build height. Weight rated for patients up to 132 lb (60kg). Intermediate pyramid size easily adapts to other 22mm base components. 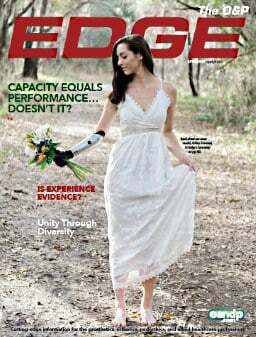 Designed with independent, multiaxial (iMX) technology, the WalkTek™ prosthetic foot represents a breakthrough in performance for K2-level amputees. Featuring fully independent suspension with separate heel and toe compliance, WalkTek provides excellent stability and support. Users will experience increased confidence. Prosthetists will appreciate the 300-lb. weight rating and easy-to-access ankle-height adjustments. Easy to use, compatible with all uncovered liners, machine washable, creates an airtight lock in socket, cost-effective, solidly reliable. 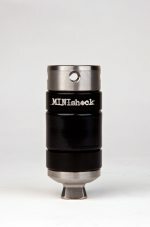 Great for vacuum and expulsion systems. 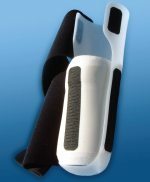 The Limbguard™ system (patent pending) is a cost-effective postoperative residuum maintenance/ knee ROM preservation system. Our system is completely customizable by the practitioner-on-site. Volume fluctuation is accommodated via the floating pretibial section and our proprietary distal Gills™. L-5688 BK, waist belt, webbing. 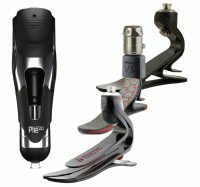 Through October 31, SPS purchases of a Plié® 2.0 MPC knee qualify for a FREE Freedom Series™ prosthetic foot (includes Pacifica®, Pacifica LP, Highlander®, or Sierra® foot) and FREE foot shell. Alternatively, select a Freedom Vertical-Shock Foot (Silhouette VS/VS-LP, any Renegade model or Thrive prosthetic foot) and receive 50% off the list price plus a FREE foot shell with your SPS purchase of a Plié 2.0 MPC knee. 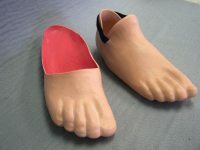 These same products qualify for a FREE foot shell if purchased separately from a Plié 2.0 MPC knee. 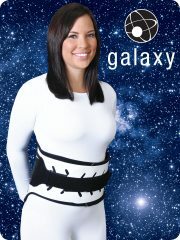 The Silver Liner Sheath from Comfort Products was designed to be worn under a liner without compromising suspension. The Silver Liner Sheath is reinforced for great wear resistance and has a unique mesh design that stretches to conform to shape while allowing for ventilation. The turned welt top provides added strength. The top is shorter than our traditional sheaths, which allows the wearer to receive the full benefi ts of X-Static® silver fibers without interfering with the design characteristics of the liner. X-Static provides anti-microbial and anti-odor protection; it is all natural, thermodynamic, anti-static, and therapeutic. The ESP Seal-Tite™ Suspension Sleeve provides a comfortable, secure suspension for both vacuum and standard suction prostheses. 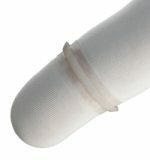 The soft, flexible gel conforms nicely to the limb and features a reinforcement layer in the socket trim area to reduce wear. For vacuum and standard suction systems. 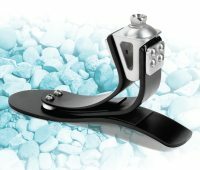 Dycor's toe-filler (L-5000) and ankle-height (L-5010) partial foot prostheses incorporate custom silicone liners (L-5681) and advanced composite sockets (L-5629). A flexible keel can be extended from the socket into the forefoot (L-5972). 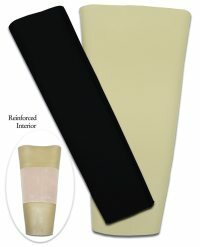 Low definition protective covers (L-5962) are available in tan or brown and made from urethane or silicone. To celebrate the opening of our new Midwestern distribution center, SPS is offering all of its customers an additional 10% savings on Iceross® liners and Ossur® mechanical knees through October 31. The Balance knee is designed to offer the less-active user a high-level of security and stability. Mid-swing shortening provides increased toe clearance to prevent hip hiking and reduce the chances of tripping. Its self-adjusting friction control maintains constant friction, preventing terminal impact from building over time. Call SPS customer service for more information.